View More In Television Soundtracks. 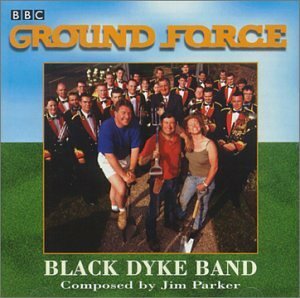 Music from the Series 'ground Force' Played by the World Famous Black Dyke Mills Band, Specially Composed by Award Winning Composer Jim Parker. If you have any questions about this product by BBC, contact us by completing and submitting the form below. If you are looking for a specif part number, please include it with your message.